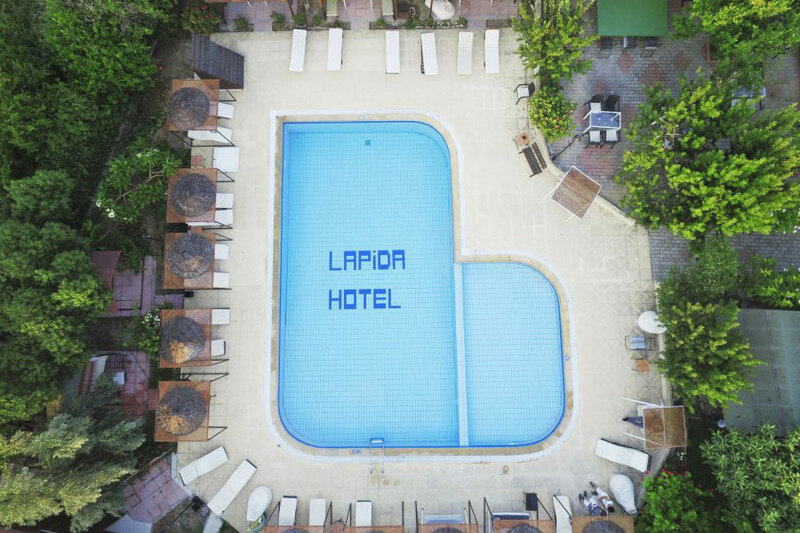 Situated in a tranquil and peaceful location in Lapta town, Lapida Hotel in Kyrenia, North Cyprus is a comfortable, well run small hotel offering a relaxing atmosphere in beautiful and quiet surroundings and within easy reach of nice sandy beaches and local restaurants. 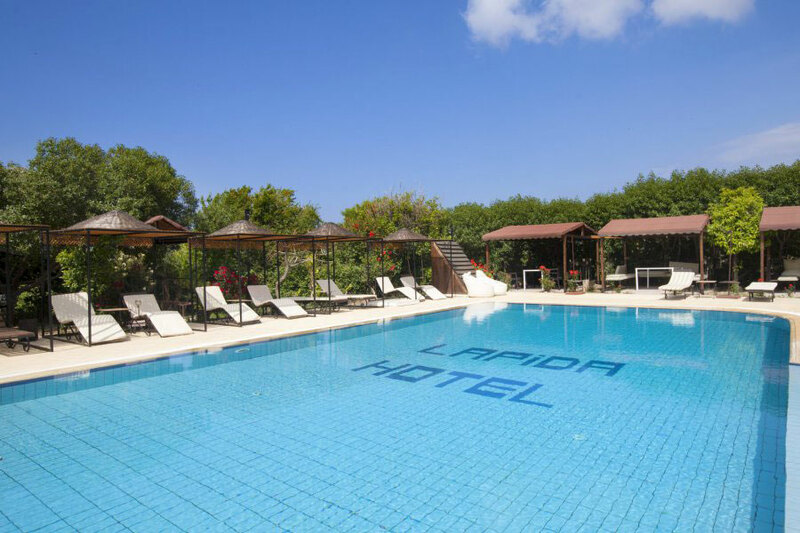 The Lapida Hotel is a small family run hotel located in a quiet area in the village of Lapta, 10 miles west of Kyrenia, Northern Cyprus. 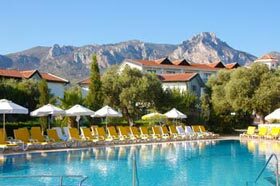 The hotel is a real Cypriot retreat set amidst a peaceful and delightful garden with backdrop of the Kyrenia Mountains - perfect for those looking for peace and tranquillity on their holiday in North Cyprus. 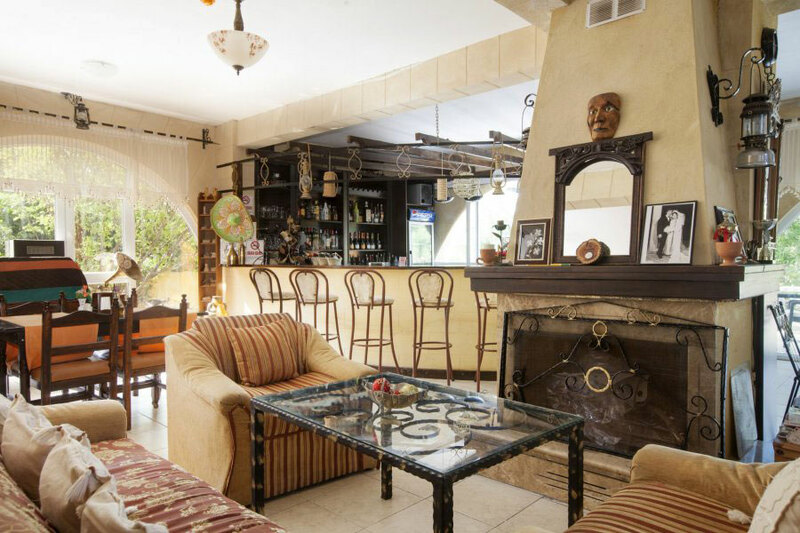 Genuine and friendly Cypriot hospitality, excellent service and friendly and courteous staff will make your holiday memorable and enjoyable. 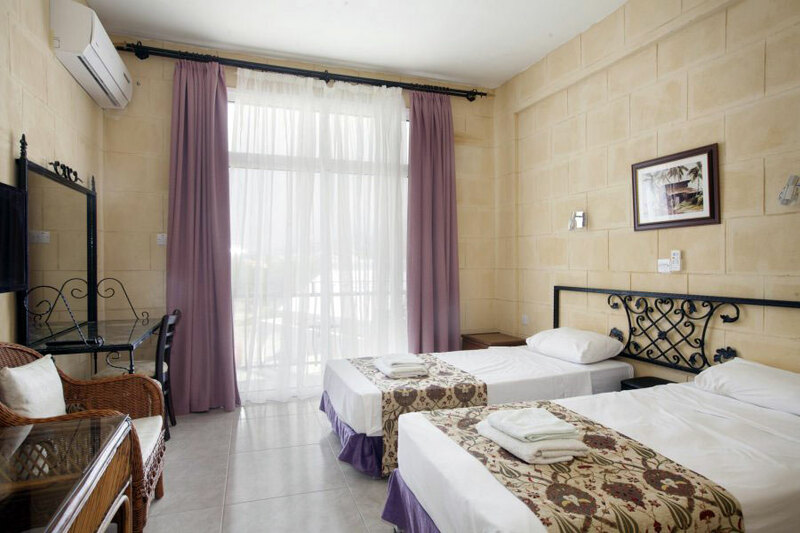 The hotel has 11 rooms with air conditioning, an en suite shower, mini bar, and a balcony overlooking the garden - all rooms have semi sea view. There is a good size of fresh water (from the hotel’s own well) swimming pool with loungers and sun shades. 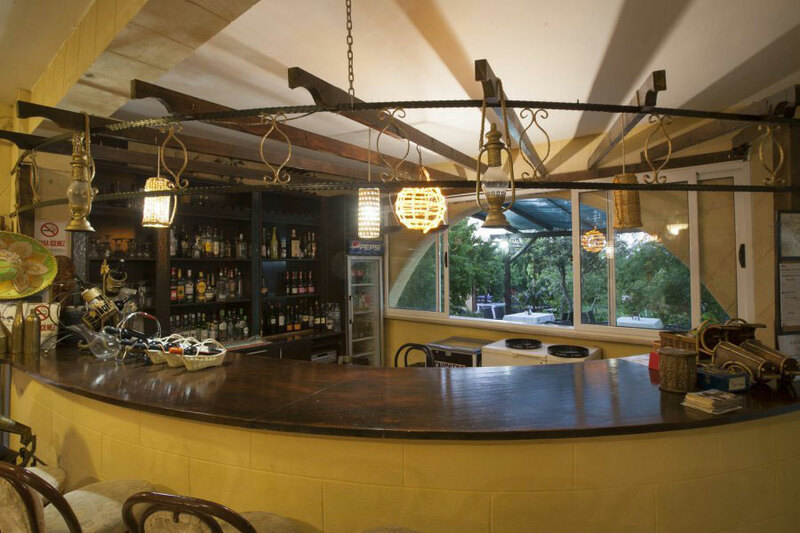 The restaurant is spacious where homemade Turkish food is freshly cooked and served. Wireless internet access is available in the lobby. Other facilities include pool table, table tennis, darts, laundry service, live entertainment (Cyprus Night), Sunday BBQ, doctor (on call), currency exchange and free car park. 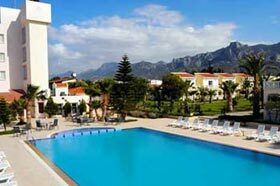 It is located in the village of Lapta, 10 miles west of Kyrenia town centre. The nearest beach is only a short drive away from the hotel. Its location is pretty remote and a car hire is recommended. Public transportation is a short walk away from the hotel. 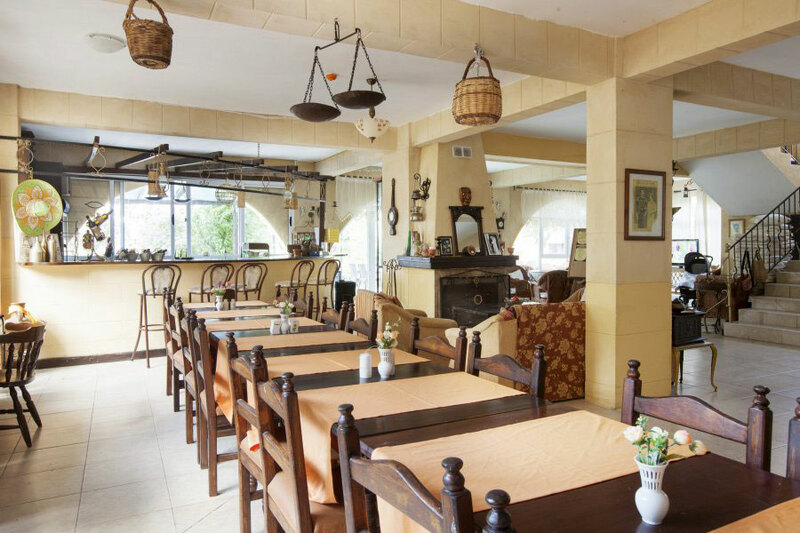 If you would like to explore the area, there are good choices of restaurants and bars availably in the village of Lapta. 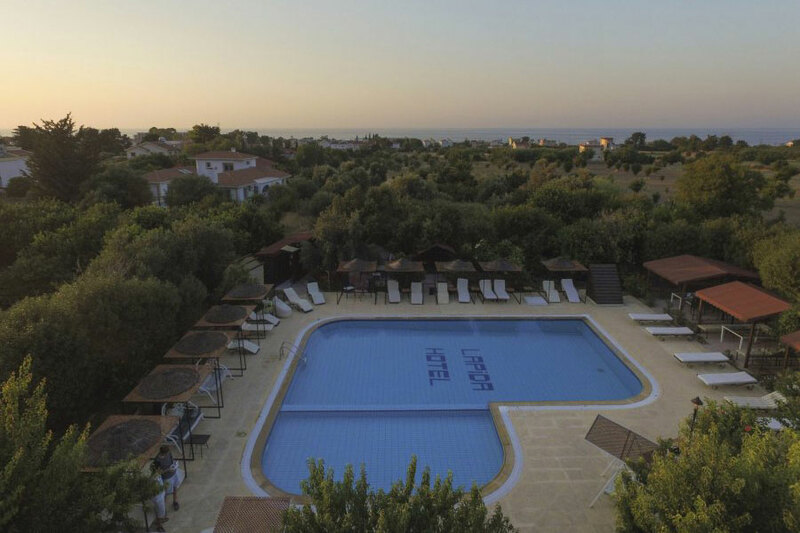 Our reviews are from genuine CyprusHolidayAdvisor.com customers who have stayed at this property. 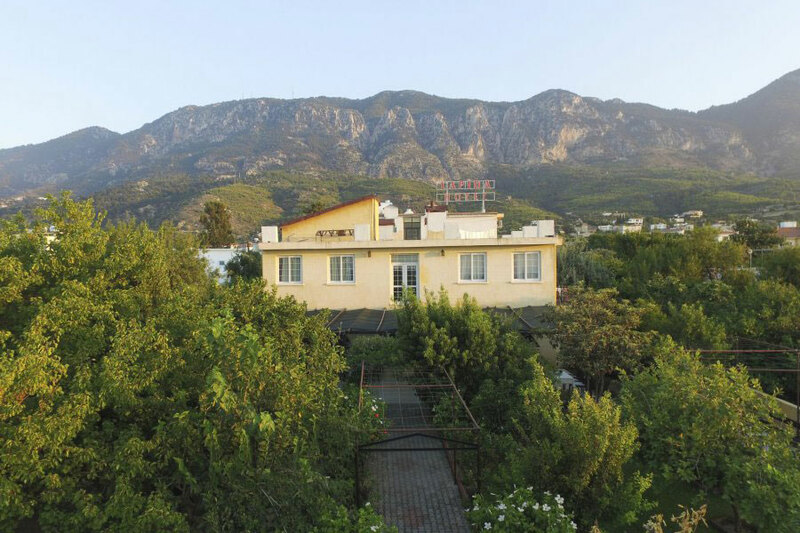 "A small basic hotel in a quiet village near Kyrenia"
We spent 2 weeks holiday in this small hotel and enjoyed tranquillity and friendly atmosphere, beautiful garden and freshly cooked food. Don’t expect too much of it, this hotel is ideal for a quiet and relaxing stay. The nearest beach was about 20 minutes’ walk, we spent some of our days at the beach. 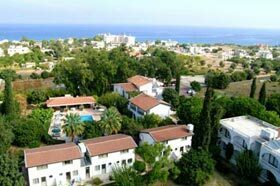 If we return we will visit again, and would like to thank Cyprus Holiday Advisor for their efficient service. 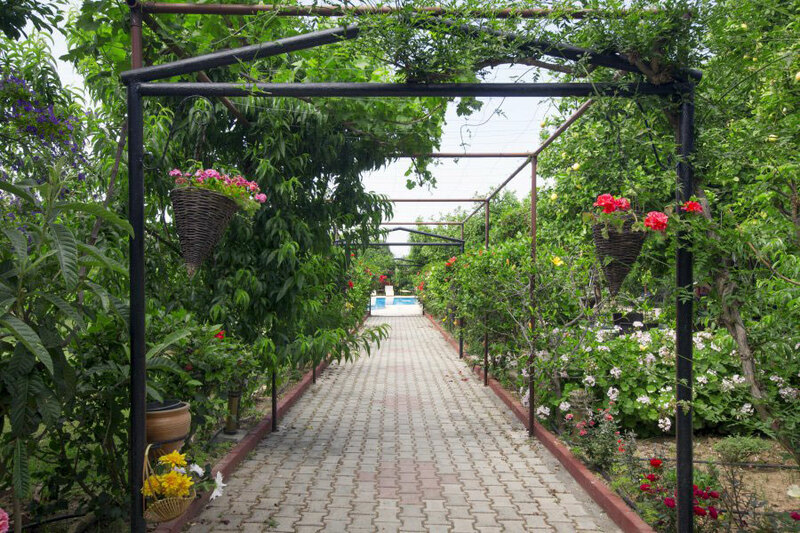 "The Lapida Hotel owners provided that personal touch"
This was a very welcoming hotel with real taste of traditional Cypriot life and peaceful garden. 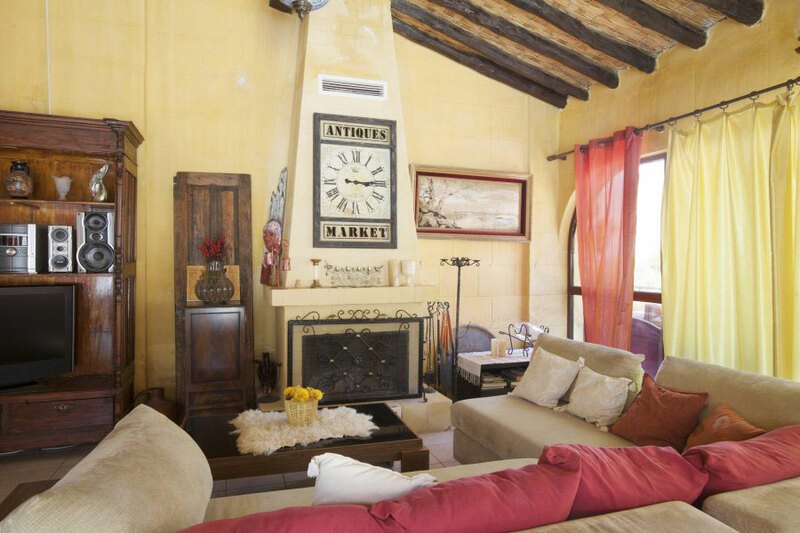 The rooms were clean, the food was fresh and delicious and owners were very friendly. 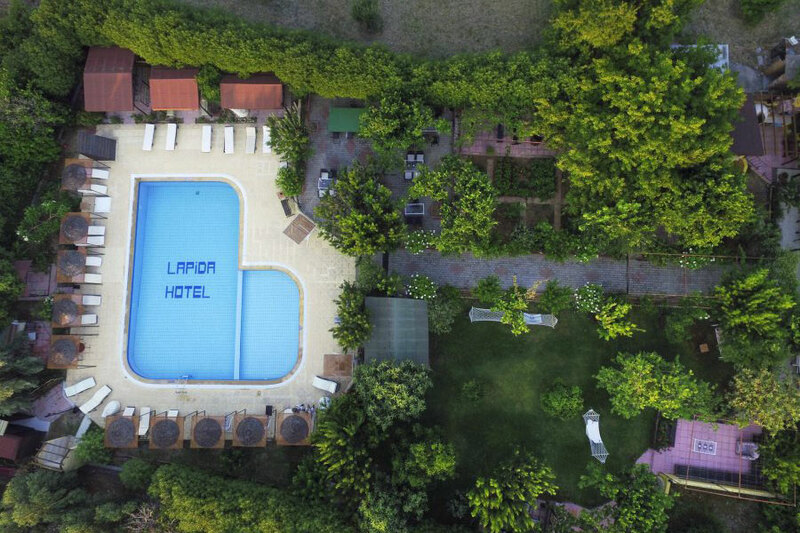 If you would like to stay away from huge luxurious life and get away from all then I could recommend Lapida Garden Hotel. 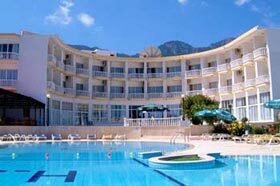 We booked this hotel with Cyprus Holiday Advisor and provided a very good deal for a 4 week stay!